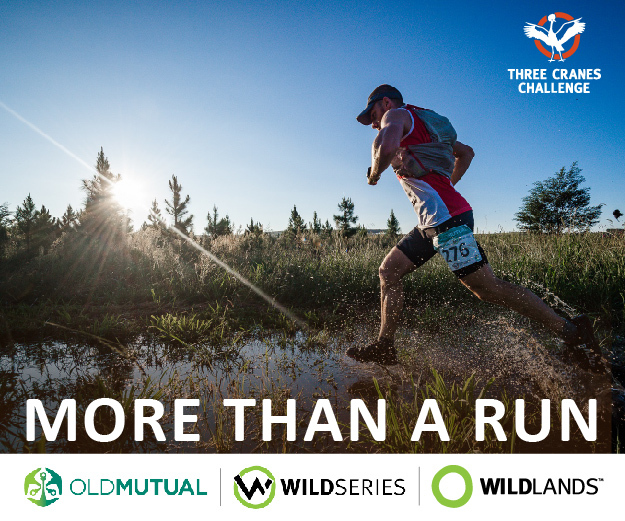 This 3-day track and trail run will see participants cover just over 100km in 3 days, staged out of a single base camp in the Karkloof area in KwaZulu-Natal. A Race Village will be set up, and each participant will be accommodated in his or her own tent for the duration of the challenge. 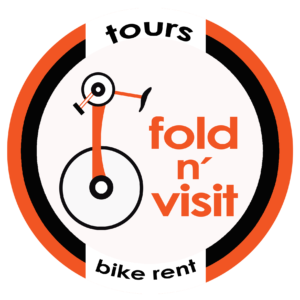 You can expect nice hot showers, clean ablutions and a great atmosphere. Full catering will be available to all participants for the duration of the challenge, and will include a 24-hour snack and coffee bar. The run will incorporate roads in and around the Karkloof Nature Reserve, and you can expect easy off-road tracks through forests and grasslands, some trail running through beautiful misty forests and magnificent views as you run along the Gilboa escarpment. The night run will add a new dimension and adventure to this challenge and promises to bring out the adventurer in you! The beautiful Karkloof valley is the breeding ground of South Africa’s endangered Cranes. Sadly, all three of South Africa’s Crane species are in decline due to man’s relentless exploitation of their delicate habitat. 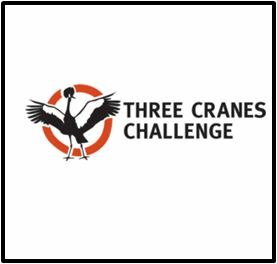 By running the Old Mutual Three Cranes Challenge you will also assist these beautiful birds. Nature reserves. Forest roads. Forest trails.